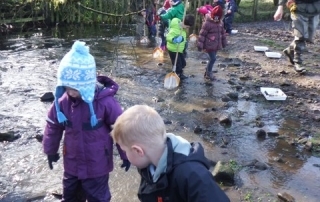 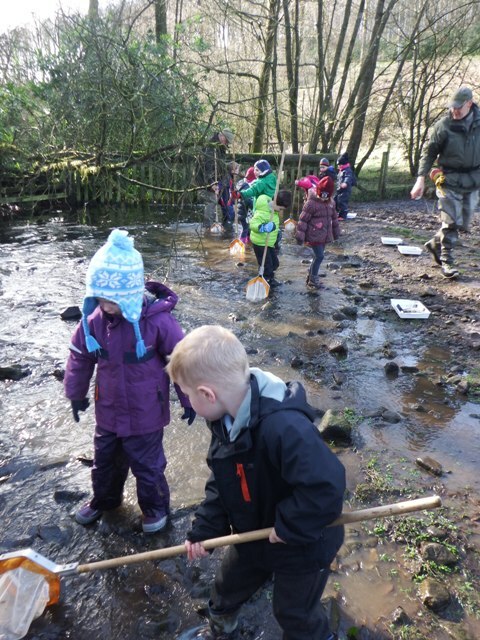 Greystoke school outing to the North Petteril. 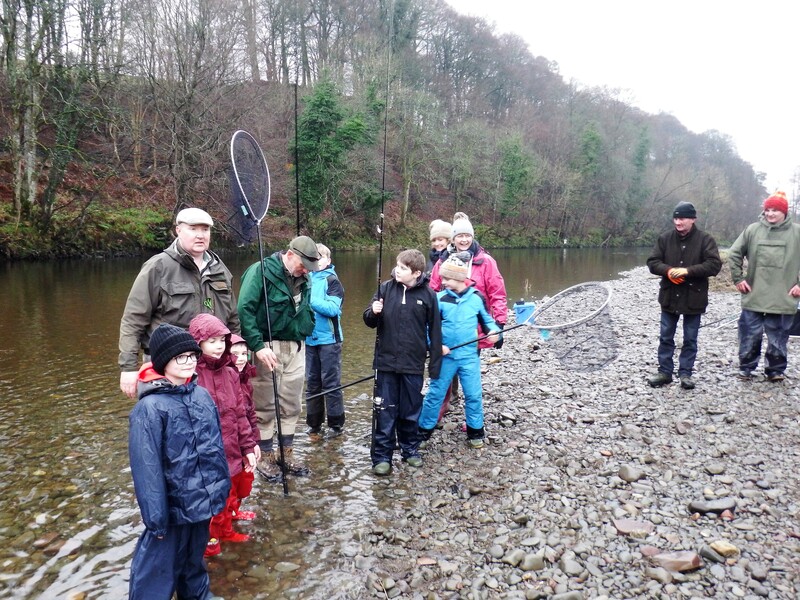 NITH YOUNG ANGLERS CLUB, 18th February 2017. 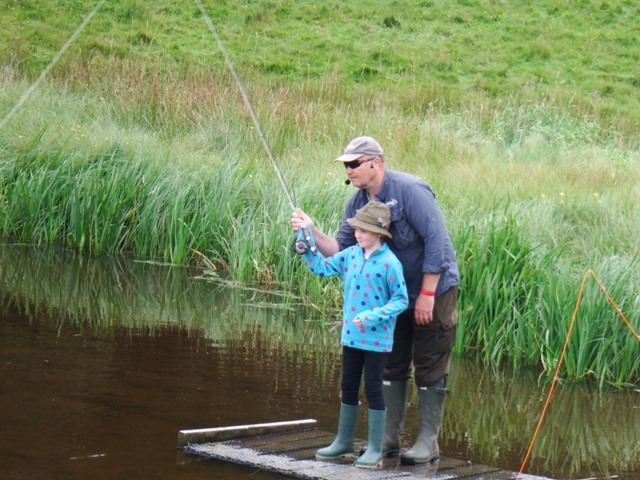 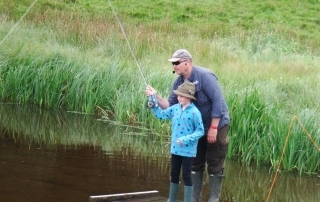 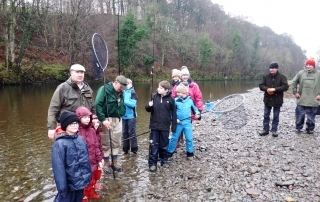 This was the first part of twelve of the Nith Catchment Fishery Trust programme to get young people into angling of all disciplines in and around the Nith catchment area.